Our team answers homeowner questions every weekend on WCCO 830 AM from 9:00 am-10:00 am. Have your most pressing home improvement questions answered by calling 651-989-9226 or texting 81807. Here’s the must-know information our Vice President of Sales, Alex Lindus, shared on 9.15.18. Many times when a home’s attic experiences frost, moisture, and condensation, homeowners are quick to blame their roof. While this can be the case, many times, the actual culprit is inadequate insulation and ventilation. 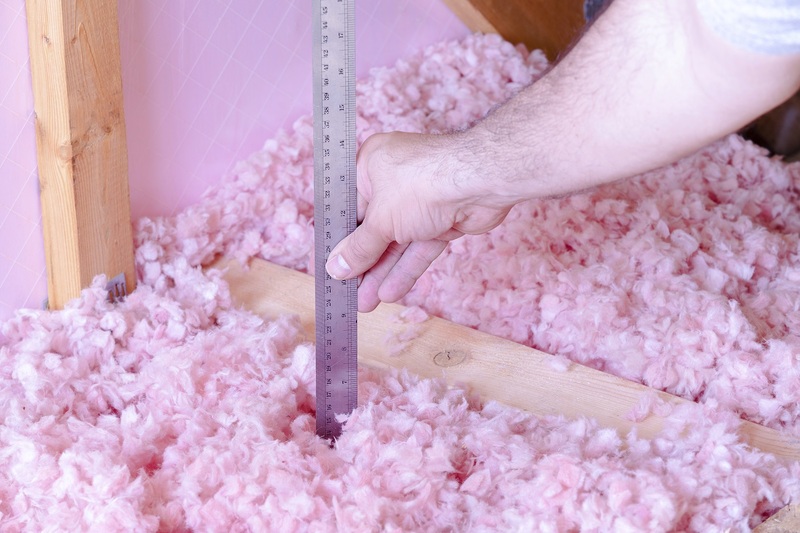 Many homeowners are surprised to learn that proper ventilation, coupled with attic air sealing can play a bigger role in the condition of your attic than insulation can. Attic air sealing involves closing up all open attic crevices that expose the area to outdoor air. Partnering with a contractor that treats the roof as an entire system, rather than just shingles, will ensure that your roof reaches its maximum possible lifespan. Seasoned roofing contractors can also put a customized plan together for your home because they understand that every home has unique needs. Another way a house’s energy efficiency can be improved is through home window replacement. Homeowners that are looking for a maintenance-free option find SeasonGuard windows to be an appealing option. Exclusive to Lindus Construction, they’re triple pane and comprised of vinyl. They’re manufactured to withstand the region’s extreme temperature fluctuations. In terms of aesthetics, they offer an expanded visible glass surface area which invites more natural light into your home. Homeowners appreciate the attractive colonial style etching and curves, making them look less boxy than builder grade vinyl windows. "Workers were punctual, professional, courteous, and stuck to job until done. Answered questions to my satisfaction when presented. Cleaned up when done. Interior window jam and molding were beautifully stained. Great job." - Kevin C.